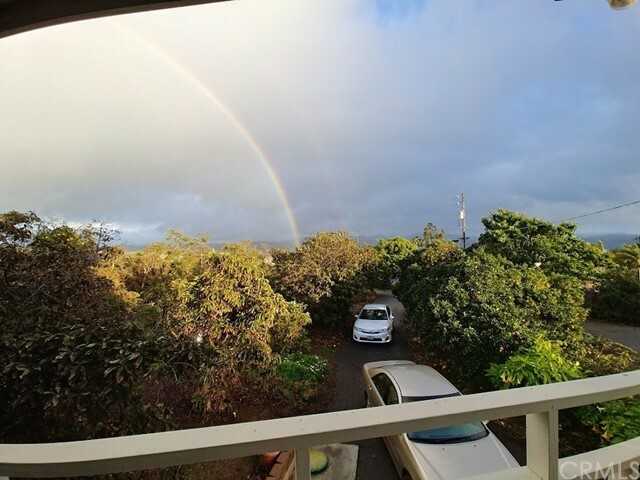 All Bonsall homes currently listed for sale in Bonsall as of 04/21/2019 are shown below. You can change the search criteria at any time by pressing the 'Change Search' button below. 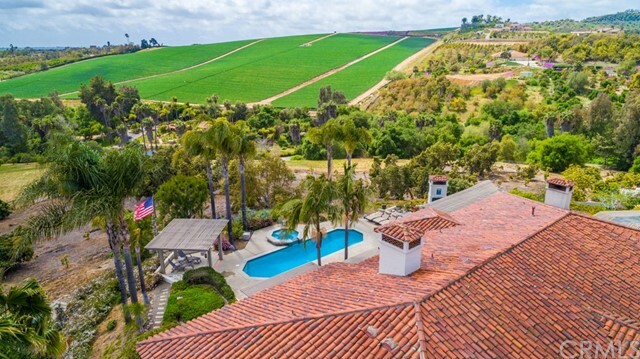 "Amazing 8.7 acre horse ranch in the peaceful hills of Bonsall. Lovely updated ranch style home has open beam ceilings, huge living room, cozy fireplace & dining area. Gourmet kitchen has been updated with granite counters, stainless steel appliances and custom cabinets. Incredible horse facilities include:4 FCP Barns-Hay Storage-2 Tack rooms-2 Arenas- Huge Pastures & Turn Outs-Meandering Trails-Seasonal Creek-Well-Gorgeous Views! Ocean breezes! Fruit trees! Seller may finance! 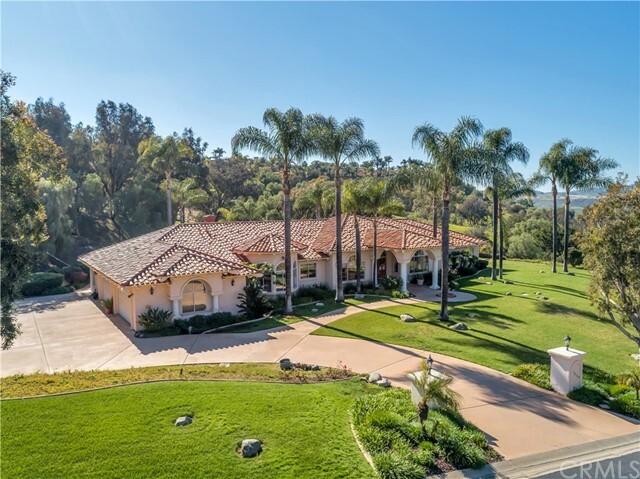 Also for Lease MLS#190009316 Neighborhoods: West Bonsall Other Fees: 0 Sewer: Septic Installed Topography: RSLP"
"REDUCED, Priced Competitively Turn-key estate home with unobstructed spectacular views of Hialeah and San Luis Rey Valley from almost every window. 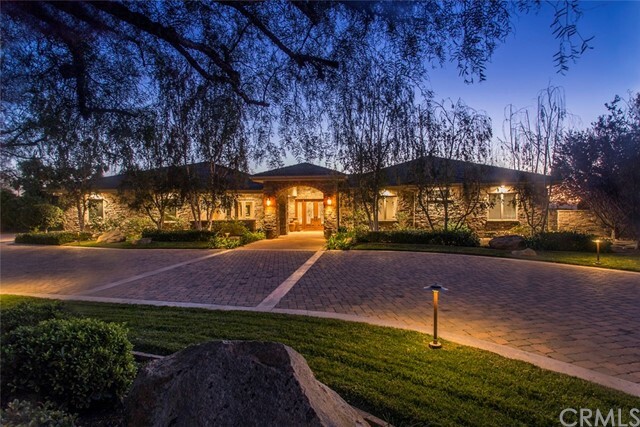 This single story home sits on 3.83 acres of peace and tranquility. It has vaulted ceilings, 4 bedroom suites an a beautiful master bedroom, a formal living room, formal dining room, eat-in kitchen, large family room with fireplace, office (bonus room), custom maple cabinets, granite counter tops and maple wood and travertine floors. High end construction Neighborhoods: West Lilac Equipment: Fire Sprinklers,Garage Door Opener, Vacuum/Central Other Fees: 0 Sewer: Septic Installed Topography: ,GSL"
"This 11.35 acres gentle land with cozy house , profitable 500+ hass avocado groves, 150+ limes and plenty of different fruit trees is once in lifetime opportunity to own as weekend retreat or your primary dream resident. Spectacular views from many outside & inside , patios and balconies. 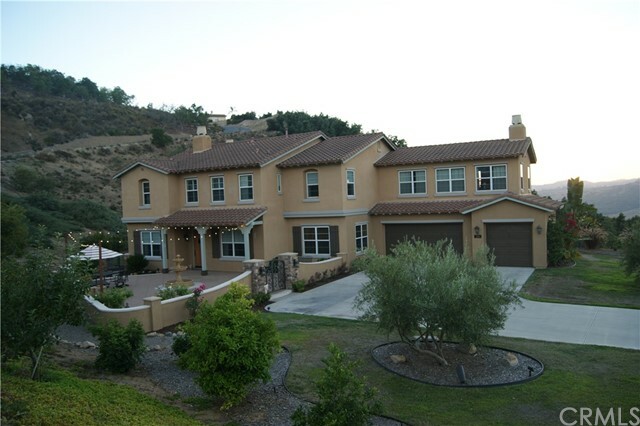 Close to Temecula , 15 highway and very convenient , yet country and private. Great location. Be sure to review the video to get the full experience."